Are you caught up in the modern world that is filled with intensive activities every single day? The solution is simple—make use of a good planner. Planners are especially helpful when your mind could not anymore keep up with all the things that it needs to remember and can also help you become a more efficient individual with a work and life balance. In this article, get more insights into the basic aspects of an effective planner that can help you become an equally effective individual. Aside from the basic elements your planner should have such as a calendar and spaces where you can write your plans for the day, there are other creative elements you can include in your planner that will add some spice and creative touches on the way you plan out your day. 2. Daily memories: Every single day is different, which means there are also new moments that are worth reminiscing in the future. You can easily reminisce such memories with the help of your planner. Just by dedicating a small space on your planner, you can already write down a moment that happened on that day. Aside from making your memories safe, writing down your memories provides therapy especially when you had it very rough on that day. 3. An inspiration page: Your daily hustle and bustle can really wear you out that even taking a single glance at your planner can already weigh you down. However, if you are to include an inspiration page where you are going to write down your favourite quotes, movie quotes, poem, and even your own words of encouragement, glancing down at your planner will not be anymore a daunting thing to do. 4. Due dates: No matter where you are, be it in school, in your workplace, or even just at home, due dates play a very important role in your life and it will always be there. The thing about due dates is that, for some people, it’s quite difficult to remember and heed. This is why it is very important to have a space dedicated for your due dates on your planner so that you will be able to easily remember them and help you get to start working on them in time. 5. Bucket lists: You may have a lot of both short-term and long-term goals that you want to keep and remember in your head, but human as we are, there are just some instances wherein you just can’t remember even your own goals and get yourself off track. Your bucket list can also inspire you when you feel down and discouraged because it keeps you reminded of why you started in the first place. Having a planner is the best first step you can ever take once you decide that you would like to take total control of the course of your life. On the downside, basic planners can get boring and it can even make you feel unmotivated. However, if you are going to incorporate creative elements in it, doing even the most daunting tasks of your day can be something you will look forward to. You may also check out these examples of writing a wedding planner. 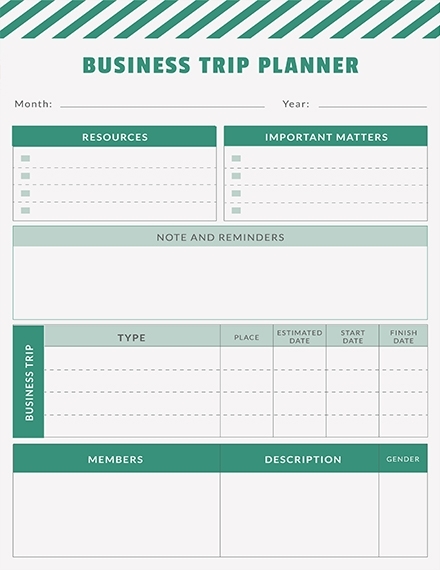 Assuming you have already bought a planner, you can immediately start filling with the basics such as your contact information, your loved ones’ birthdays, annual events, and vacations dates. Starting with filling the basics can help you keep motivated to continuously fill the rest of your planner’s pages. By starting slowly, it means that you will have to start filling first (right after filling the basics) the yearly spread. If you have short-term and long-term goals for the whole year round, you will have a bird’s eye view of the things that you want to achieve for the entire year. 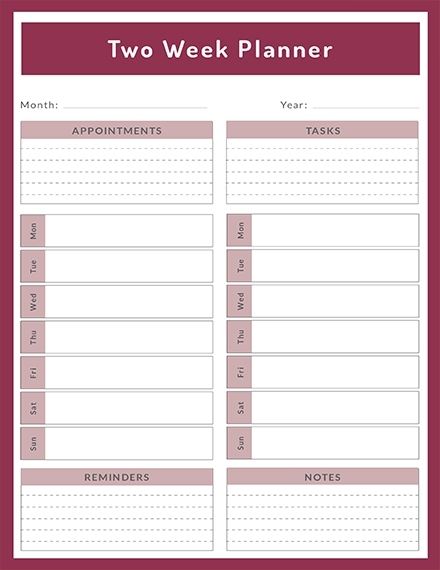 Right after filling the yearly spread, you can start jotting down on your monthly spread; you can also include some of the basic contents in it such as the birthdays for that month and monthly events. You are done with the monthly spread, now it’s time to go for the weekly spread and then the daily spread. These are the parts when you get into specifics of even the most simple tasks you are ought to do on a daily basis. 3. Use extra pages wisely. Most planners have extra pages. Use this to your advantage and make the most of it. One example of an extra page is the blank note pages that you can usually find at the near end of most planners and some of it after every month. You can make use of these pages to map out your goals, to track your milestones, and even to write down other important stuff you want to remember. 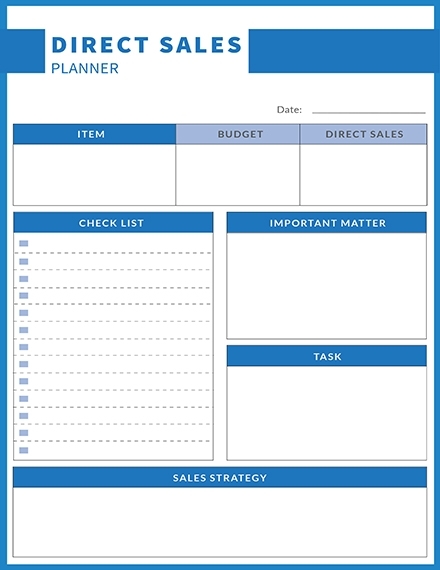 If you want to make most out of the layout that readily comes in your store-bought planner, follow these simple tips that we have here below for you to become successful. You may also be interested in these planning agenda examples. 1. Utilize the monthly section. 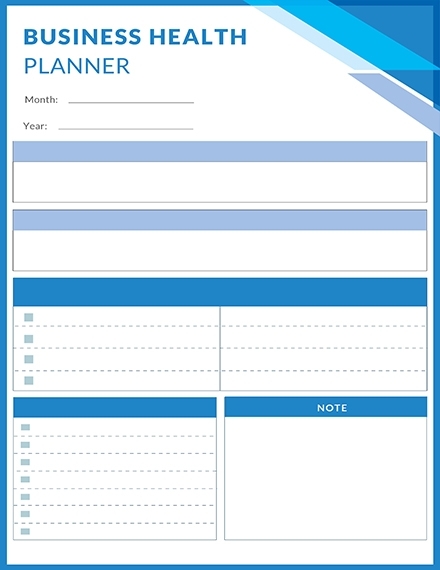 Most types of planners have a monthly spread where you can plot and jot down the things that happen on daily basis or things that will never change such as birth dates, anniversary dates, holiday dates, and due dates for bills. 2. Have a weekly planning session. Before another school or work week will start, such as on a Sunday night, take some time to go over the plans and the tasks you need to do for the week that is ahead of you. Weekly planning can tend to create broad plans, but as soon as you are going to do your daily planning session, it will be easier for you to create specific plans. 3. Have a daily planning session. Right before you go to sleep, take some time to go over the tasks you need to accomplish for the next day so that you will have fewer chances to forget important matters like appointments and meetings. 4. Be concrete with your steps. Planners have no room for lazy people! If you want to remember calling your favorite hairstylist Mary the next day, do not just write down “Mary” on your planner and waste your time thinking about what to do with Mary. 5. Frequently check your planner. What’s the use of your planner if you will not take a look at it and keep it updated? If you are going to frequently check your planner, you will be able to check if you have made progress or if there are still a lot of things that need to be done. If you are still a beginner when it comes to using a planner, you can always opt for this type of planner and you can never go wrong with using one because this type is just perfect for your typical everyday life or work that can cover its ever basic and essential aspect. 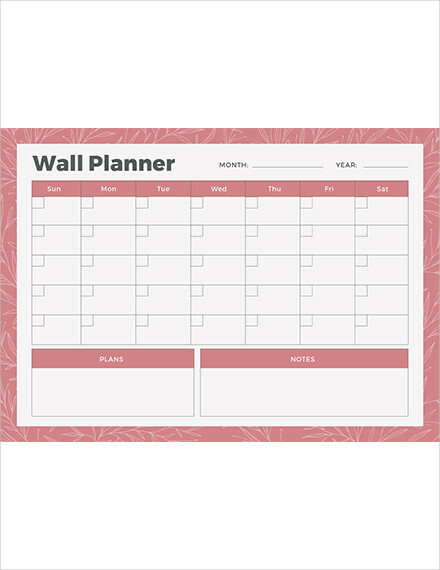 If you are such a busy bee that you already tend to forget a lot of things, this type of planner is designed just for you. It does not only help you remember all of the things that you must do within the day or in the next few days or even weeks and months, but it can also help you get a lot of things done because you can also customize it in a way that you can accomplish each to-do so you will no longer have any problems as you proceed to the next ones. If you want to keep your day more flexible, a bullet journal is the one you can make use of since you actually create the rest of the types of planners that is mentioned here. Bullet journals either come with grid pages and blank pages that you can easily customize and modify depending on what you need. You can also add a creative touch to it by making use of fancy designs, but do not also forget that bullet journals are also meant to be simple and easy to the eye. If you are an individual who has fully adapted to the modern world, technology planners like Evernote, Google Calendar, or iCal might fit your lifestyle. These planners provide a myriad of features that a paper planner could not give you such as alarms. Most technology planners also come free and easy to download on your phone and other electronic devices. If you are after intense organization, designer planners are the best type of planner for you. Designer planners often contain themed sections, colorful dividers, weekly, daily, and monthly pages, and a great number of extra sections where you can incorporate your notes, mind maps, thoughts, and ideas. So if you’re the type of person who goes extra and plans ahead of time, designer planners are perfect for you. There are different kinds of planners you can choose from to the point that it can get confusing and overwhelming especially when there are also multiple size options. 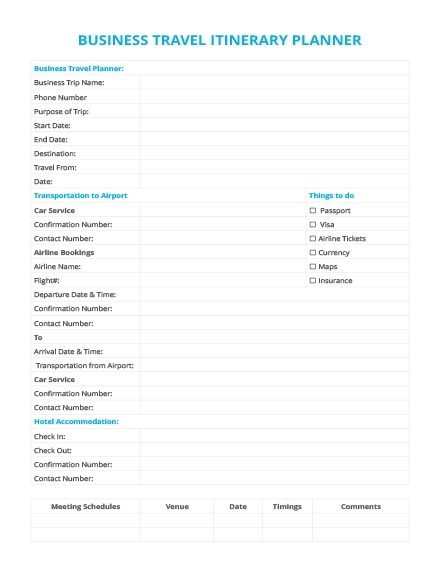 You may also check out these itinerary planner examples. 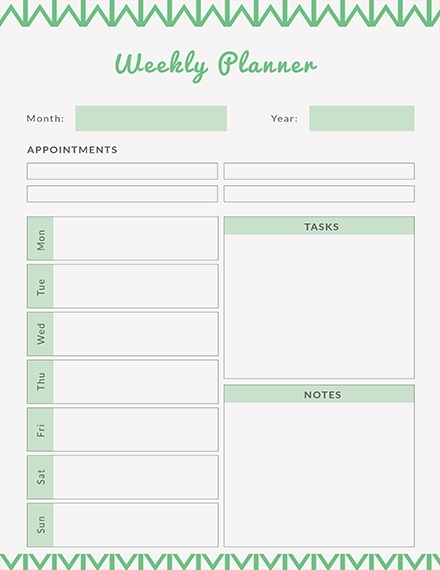 A planner is a simple tool that helps you not just in completing your tasks but also in organizing your schedule. It also helps you to keep reminded of the things that you tend to easily forget such as important dates and appointments, and it can also help you in building and maintaining routines as well as making the best and most out of your time and energy. What is the purpose of a planner? 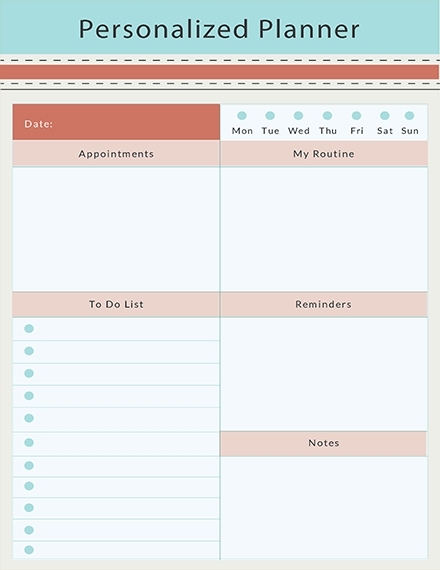 Through a planner, you can easily keep track of all your responsibilities at any moment. Planners can also help you to stay focused on important activities, can be shared to those people whom you have a similar schedule with, can help you become more productive, and can give you the feeling of completion at the end of the day. What makes up an effective planner? A planner is seen as effective if it makes you an effective individual as well. 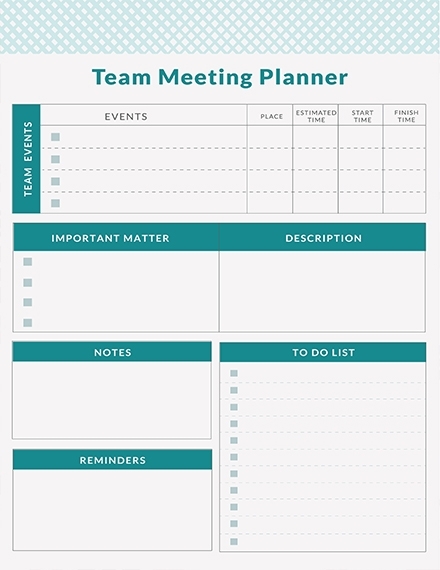 For a planner to become effective, it must be convenient and simple for its user. 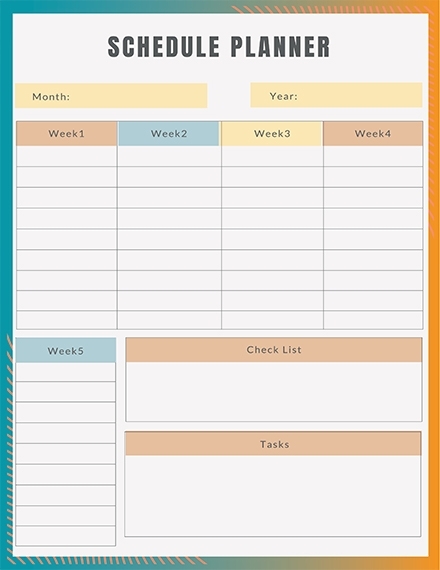 Planners must also be clear and easy to read and write in so that at the end of the day, you will no longer be needing it since you have already accomplished every single thing that needs to be done on that day.You may also see weekly plan examples. 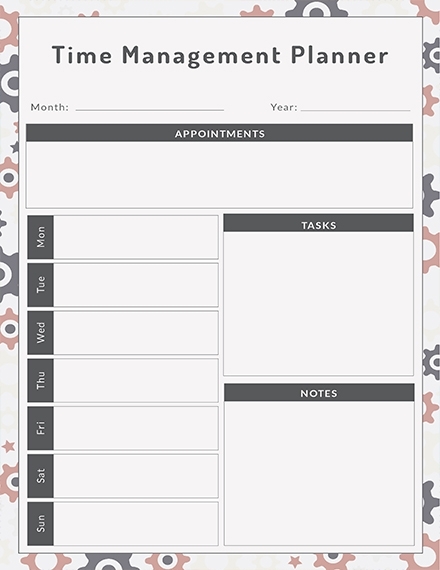 If you want to get your life organized, you might want to consider making use of a planner. Planners are a great way to motivate yourself to do the tasks you need to do within the day and to become generally and consistently productive every day. Should you want to learn more about planners and acquire more templates, you can head over to Template.net.